Join us for an evening of amazing art and a great cause, as we raise money and awareness for organizations that work with refugees and immigrants. All preceeds will benefit American Gateways, Casa Marianella, Preemptive Love Coalition, and Refugee Services of Texas. 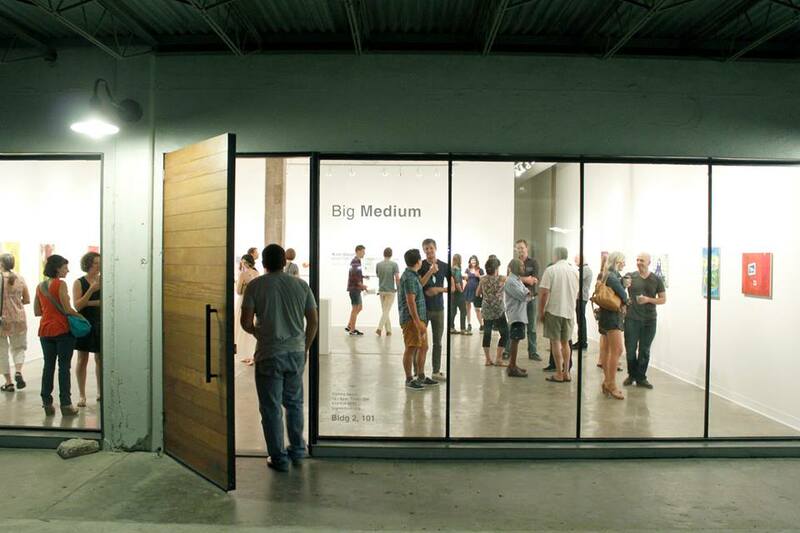 You can buy your ticket at the Big Medium’ Entrance. in order to help to raise funds and awareness for non-profit organizations that work with refugees and immigrants both here and abroad.